The Jupiter Communication’s team of experienced power product experts is uniquely qualified to help our customers choose the cable and connectivity solutions best suited for their projects. 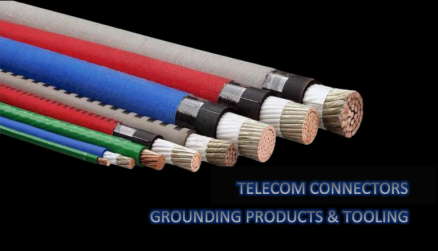 From our Telcordia approved cabling to Lugs, PDU’s, Tooling and other accessories we are your one stop shop. Call today for a quote and availability.